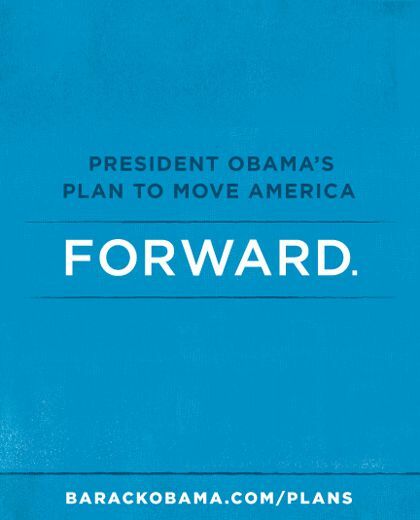 Here’s the President’s plan to move our country FORWARD. Mr. Obama has been articulating this plan at every turn, but the haters simply do not have ears to hear. READ THE PLAN! SUPPORT THE PRESIDENT! VOTE FOR BARACK OBAMA ON NOVEMBER 6TH! This entry was posted in Politics and tagged Election 2012, Obama, Politics on October 24, 2012 by speakingthosethings.